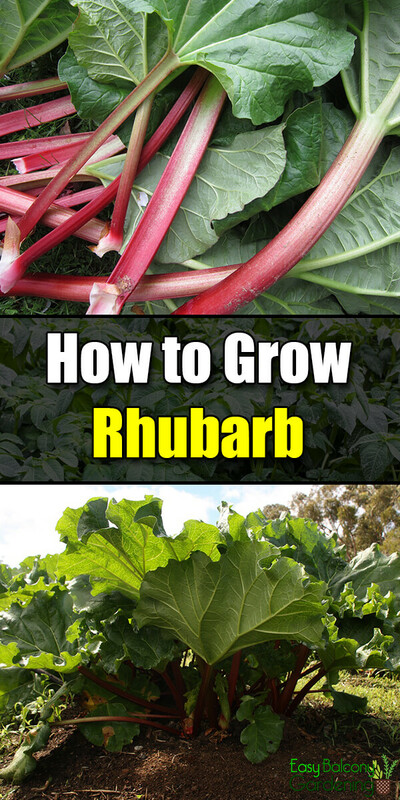 Growing rhubarb, when done properly, will ensure production for up to 15 years. 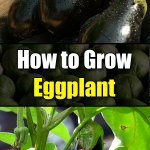 It is a perennial, cool season plant that belongs to the vegetable family. 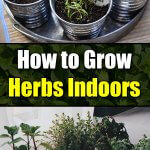 It is quite winter hardy and is resistant to pest, disease, and drought. 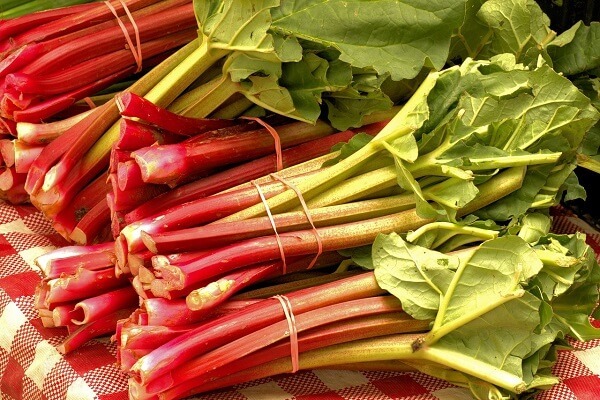 Rhubarb is an excellent source of vitamin C and dietary fiber. Do not eat the roots and leaves of the rhubarb. They are poisonous, as they contain a toxic colorless crystalline substance called oxalic acid. Plant the rhubarbs at the sides or ends of the garden plot, as they are perennials. You do not want to have to disturb them when you are working on your other plants. After the first growing season, the rhubarb crown goes into dormancy when the temperature goes below 40°F. A constant temperature of below 90°F will revive the rhubarb, when its foliage begins to grow again. Top growth is halted as summer heat intensifies. 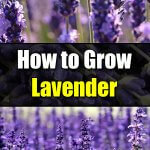 Usually, people just purchase divisions or crowns from garden centers or from seed catalogs. If you must propagate, division by crown is the most common and, actually, the best method. Dividing can be done either in early spring or in the fall. Early spring division is best. In June, start marking the plants to be divided. The plants should be dormant when dividing the crowns. It is best if you plant the resulting pieces right after division. If it is not possible to do so immediately, store them in a polyethylene bag in the crisper of your refrigerator. Do not forget to put some holes in the plastic bag for air circulation. Rehydrate overnight prior to planting. The rhubarb crowns you divide should be about six to ten years old as you will need a mature root system. Select a healthy crown with a number of buds and a mature root system. Check for any damaged parts and very carefully remove them with a sharp knife. Those buds can easily break off on you. Using a shovel, dig about six inches into the ground by the base of the plant. Take out the entire crown. It is normal for some of the roots to break off and be left in the ground. Carefully divide the rhubarb crown between the buds. You can divide as many buds as there are roots attached to them. The roots should be at least two inches long. Keep the buds and roots moist. If you are patient, you can also put together small pieces with broken roots as long as they are at least the size of an ordinary middle finger. This plant will require a longer time prior to being harvested. Rhubarb crowns are best planted in early spring, although they can also be planted in the fall after they have become dormant. Choose a planting area where the soil is rich and well-drained. Soil pH should be 6.0 -6.8. Prepare the soil in the fall. Clear the area of perennial weeds and large debris. Work into the soil, about a foot and a half to two feet deep, a very good amount of well-rotted compost. In early spring, plant the rhubarb crowns with roots about two inches under the soil, with three to four feet of space between plants. Young shoots should only break through the surface of the soil. Keep the rows about three feet apart. Garden beds should also be about three feet apart. Garden beds help prevent crown rotting. Rework the soil about every four to five years. For every crown, work into the top ten inches of the soil a fourth of a cup of 10-10-10. Treat the rhubarb with a cup of 10-10-10 time release fertilizer every spring and again at fall’s end. Dig an extra large hole to place the crown. 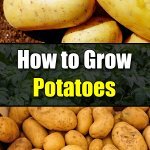 Use the dug dirt and mix it with well-rotted compost and ripe manure. Place the crown in the hole and firm the mixture around the roots. Place some of the mixture loosely over the buds. Place about three inches of organic mulch around the plants. 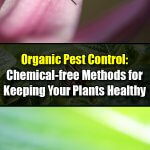 Avoid placing any mulch on top of the plants. The mulch will help with moisture and weed control. Water the rhubarb well after planting. Cultivate lightly, whenever necessary, to help with weeds. Remove any flowering seed stalks you see, to prevent plant energy from being diverted from the leaf stems. Whenever the rhubarb crowns become crowded, you should trim the mature clumps. Gently till around the plant and trim the crowns down to about four buds. Make sure to remove at this time as many weeds as possible as the rhubarb does not like to be disturbed once established. Only established rhubarbs plants should be forced into early production. In early spring, before the crown starts growing, cover the rhubarbs with clear plastic. When the crown starts to grow, make some quarter inch slits in the plastic covering. Cut the plastic to free the leaves when the leaves have become bigger.